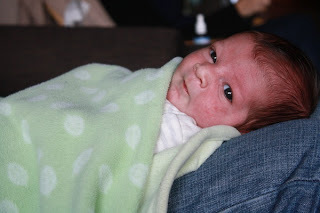 The Baby Blogs: Happy Birthday Lucas! 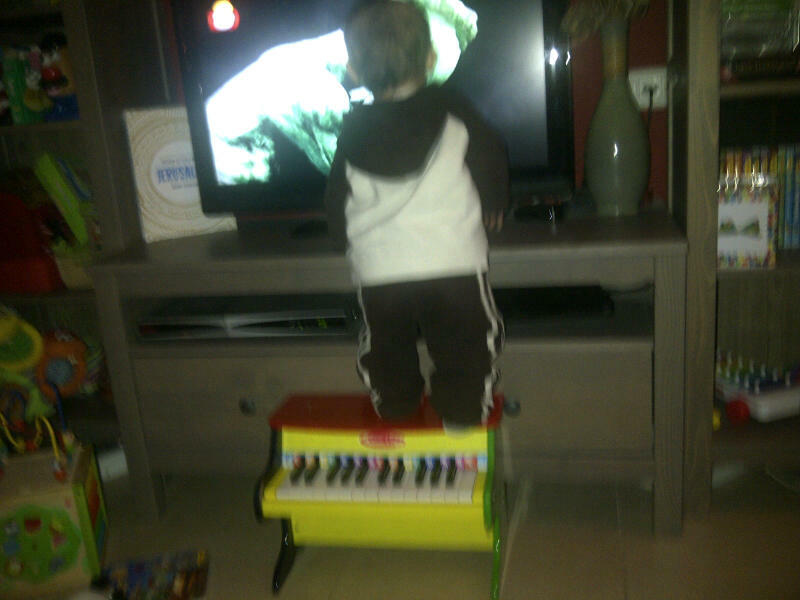 Lucas scaled new heights in his first year! In keeping with the way Lucas has lived his life so far, we may as well preempt his actual birthday and start the celebrations early. Thanks to having me as an older brother, Lucas learned a lot this year and took some major strides, both literally and figuratively. While I am proud of teaching him how to walk and the sign language for important things like "food" and "more" (food), I am particularly pleased at how he has become the amazing quarterback that he is today. At dawn, our room magically transforms into a minefield with all of our tossed items strewn across the carpet. It looks like a regular battlefield strafed with cheechungs (pacifiers), bottles and stuffed animals that were thrown overboard from our respective cribs. Mommy always says that you don't know a baby's true personality until after they turn one. We carefully shield our true selves while we keep our parents guessing and jumping. If we had to guess based on my first 12 months, some might say I was going to be a shy child. 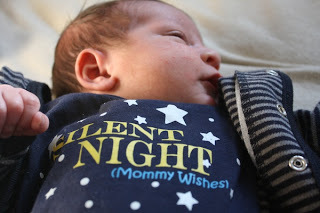 Silent night?? There haven't been many since. So we are still awaiting the fullness of Lucas' personality to unfold. Most people still know him by his smile and easy-going facade. Those who know him better see his crafty side a bit more - the side that indicates Lucas may pursue a career in engineering or science where he can dismantle or experiment all he wants and get paid to do it! Nevertheless, his naughtiness is always laced with cuteness and Lucas' own winning smile. In his first year, Lucas has also developed some interests: drawers that can close dangerously on his fingers, wires, cords, iPads, cell phones, remote controls, tissues, Christmas tree ornaments, etc. While this is hardly unique to Lucas as a baby, what is unique is his choice of response when he is prevented from touching or doing any of the above items. This is where Lucas has developed his own form of drama to rival my Hollywood leanings: Lucas is on his way to becoming an Italian soccer player with all the makings of his good Armani looks and his flair for the dramatic. Sure enough, prevented from doing something he really really wants to do, Lucas will let loose a blood curdling scream, throw himself to the ground in mock agony and flail his limbs. Mommy and abba have taken to rating his tantrums as either a yellow or red card. To me, I know Lucas as my shadow and my practice punching bag. We are partners in crime and in cuteness.